One of the great things about knitting is that it requires so few tools to accomplish. All you really need to start is yarn, needles, and a pair of functional hands (thanks to SillyLittleLady for the reminder). 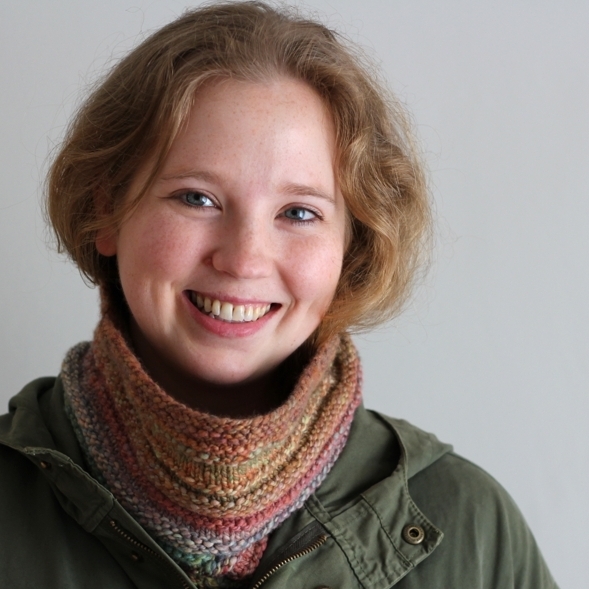 With those three things you can knock out garter stitch scarves till you run out of yarn. Tape measures, stitch markers, tapestry needles, stitch counters, and scissors are helpful tools that help kick your knitting up to the next level. It’s worth having multiples of that list and, especially, multiple tape measures since they seem to pop into an alternate dimension whenever you’re not looking. Honestly, with a full set of those 8 items you’d be set but I’m going to suggest one more. The humble and handy kitchen scale. Scales can tell you exactly how much yarn you used for a project such as pair of socks of or a kid’s sweater. If you’re making multiples of an item, you’ll know exactly how much yarn you’ll need for the rest. Have yarn or handspun and don’t know the yardage? This tutorial from FreshStitches details how to use a digital scale to calculate yardage. Scales make it trivial to split skeins of yarn in half to make socks and sleeves easier to knit. Making kits and dividing yarn for a group project is also much easier with a scale. Like tracking data and knowing how much yarn you’ve actually knit in a month or a week or a day? The scale is your friend. There are patterns with the instruction, “Knit half of the skein before beginning the next section.” Baktus Scarf, I’m looking at you. Measure the yarn before you cast on and regularly weigh the remainder until you’re at the right number. I knit for years without a scale but, now that I use one and know how helpful it is, I don’t want to be without one. My scale hangs out with my knitting needles and other helpful gadgets which are always close at hand. Plus, you don’t have to use it just for knitting. Use a scale to help you cook or mail packages or spin yarn. Today’s post is part of the 4th Knitting and Crochet Blogging Week. See what it’s all about at Eskimimi Makes.